A nurse at a hospital in Texas where a toddler tested positive for measles has been fired after she posted about the diagnosis on an anti-vaccination website, according to hospital officials. The employee’s firing comes just one day after Texas Children’s Hospital said it was investigating the incident. Texas Children’s Hospital in Houston said Monday it stopped a nurse from seeing patients after she reportedly posted about a young boy’s condition on an anti-vaccination group on Facebook, according to a statement. She allegedly wrote about the case on the “Proud Parents of Unvaccinated Children – Texas” Facebook page, which has since been deleted. A concerned parent posted screenshots of the unidentified nurse’s comments on the hospital’s Facebook page late Friday. 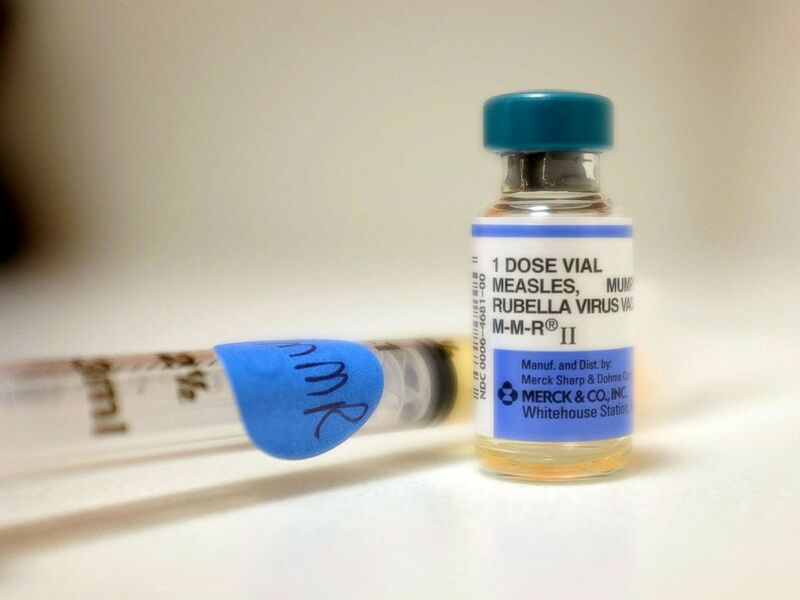 A bottle of measles vaccination is seen at Miami Children’s Hospital, May 16, 2014 in Miami. The nurse claimed the patient had recently traveled to a region “where measles is very common” and speculated that he may have contracted the disease overseas. Texas Children’s Hospital responded to the parent’s post on Friday, confirming that it was aware of the post. If confirmed, the toddler’s diagnosis would mark the state’s eighth measles case this year. More than 100 people have been diagnosed in the U.S. this year, according to the Centers for Disease Control and Prevention. The hospital issued a longer statement on Monday, saying it had reached out to children who may have had contact with the infected toddler. A dose of measles vaccine is seen at the Miami Children’s Hospital on June 02, 2014 in Miami. It said the nurse in question was in good standing with the licensing board, but it would not comment on her vaccination status. The hospital says it strongly encourages all staff to obtain the recommended vaccines. 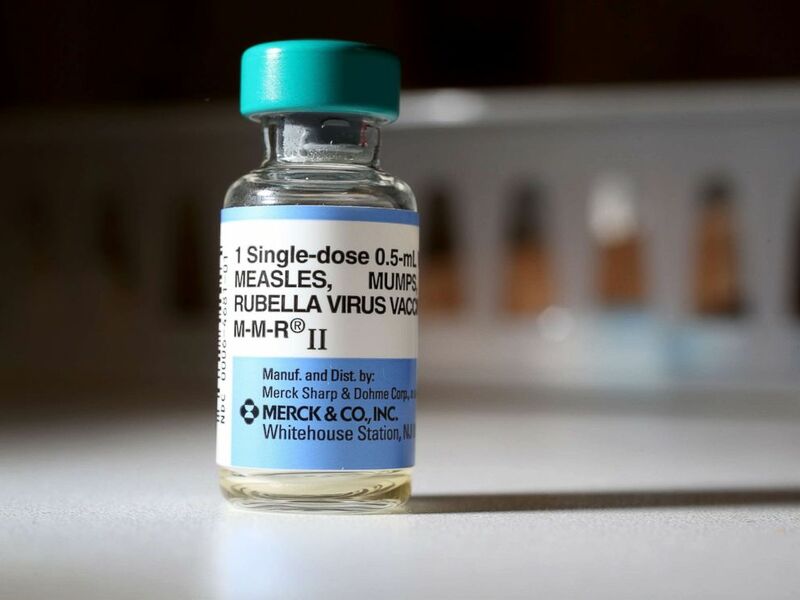 Measles, also known as rubeola, is a highly contagious virus that spreads through respiratory droplets, especially coughing and sneezing, according to medical officials. Early symptoms include a high fever, runny nose, cough and red eyes, preceded by red spots on the face.